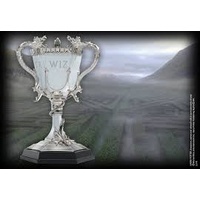 Remember the Triwizard Tournament? 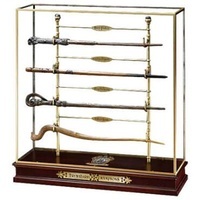 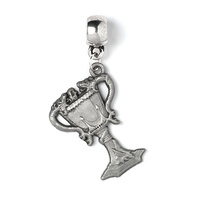 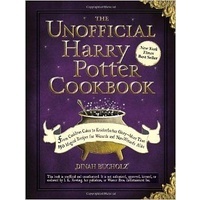 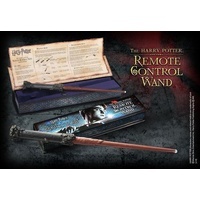 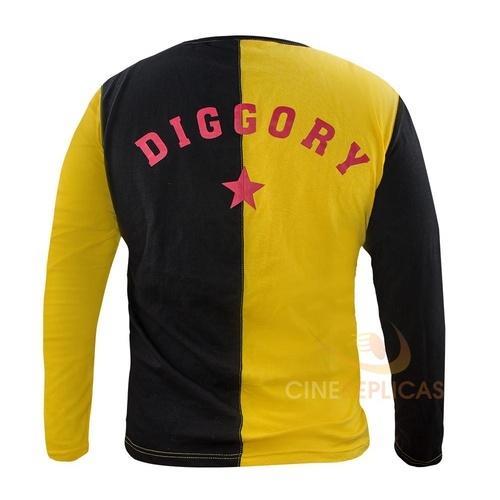 Cedric Diggory, Fleur Delacour, Victor Krumb was facing Harry Potter for the cup. 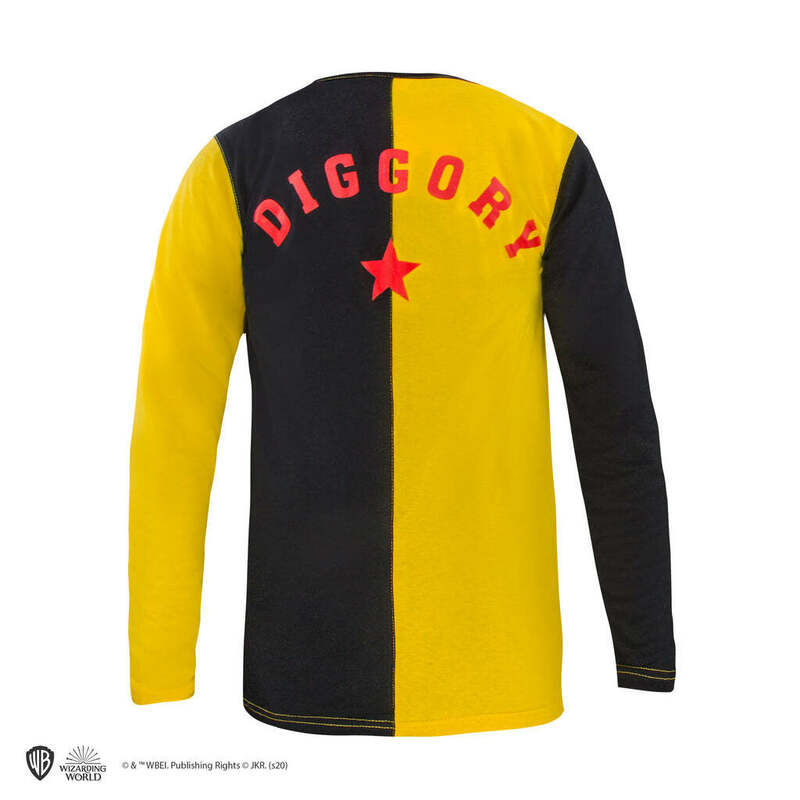 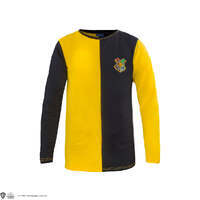 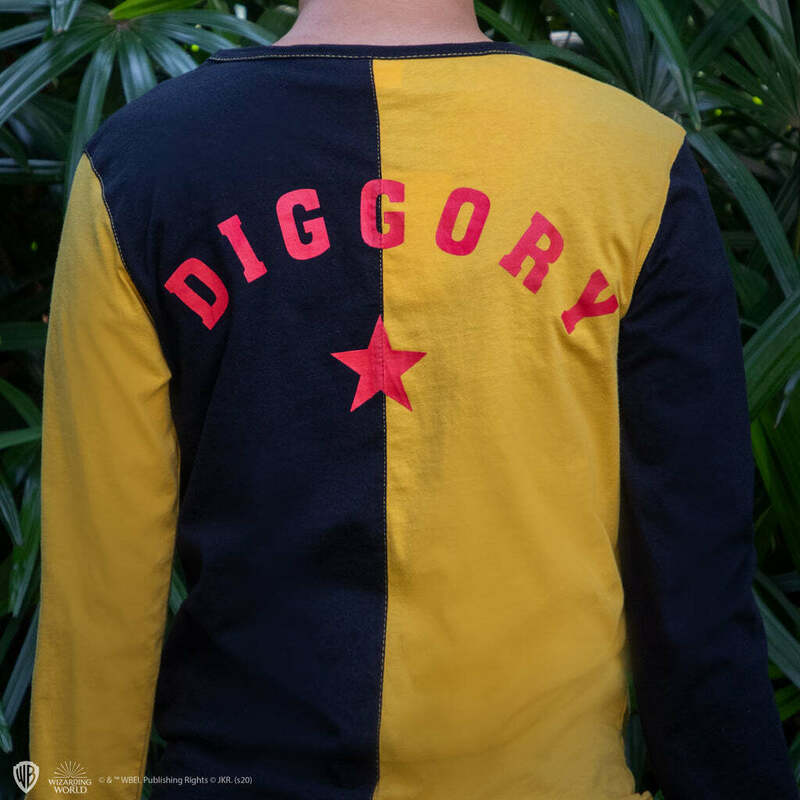 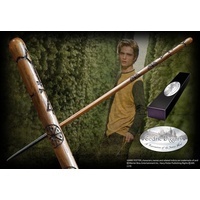 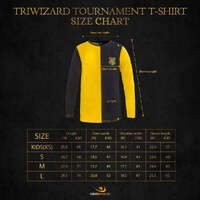 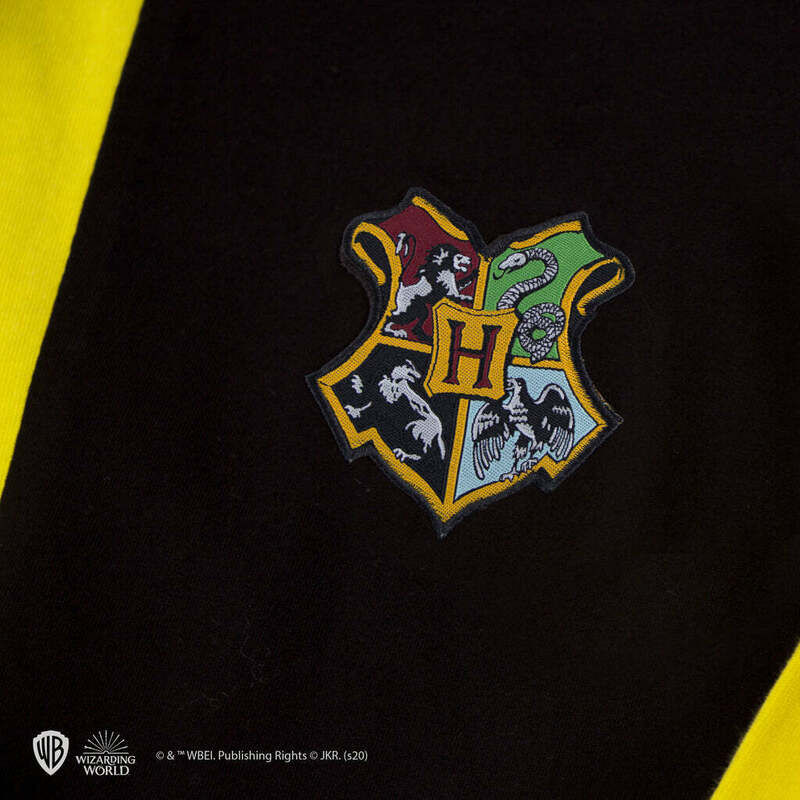 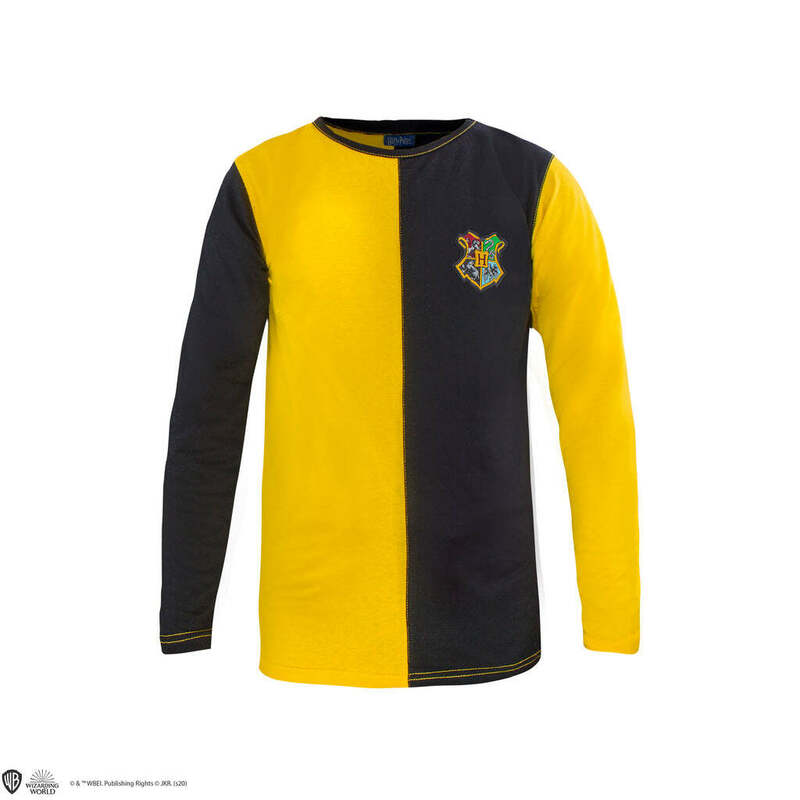 This Cedric Diggory Triwizard Tournament Shirt is exact replica as to the one worn on screen by Cedric. 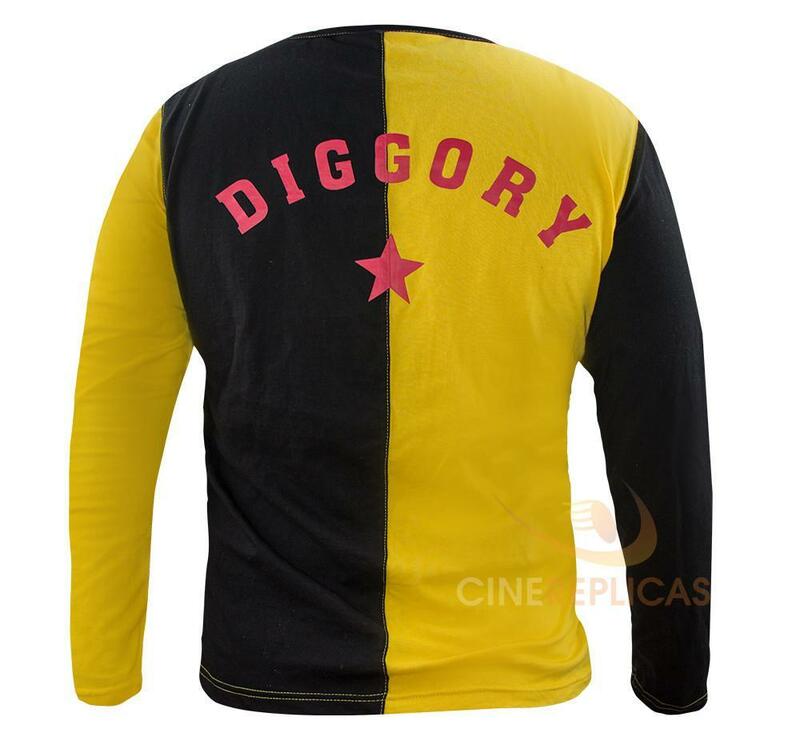 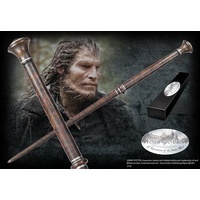 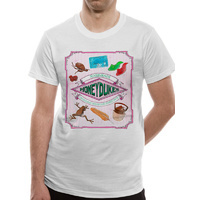 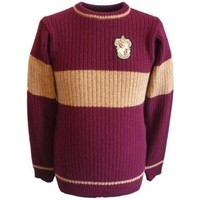 It's soft and stretchy and has DIGGORY on the back. 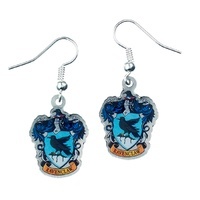 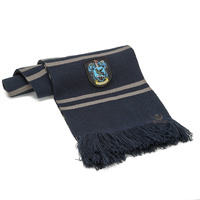 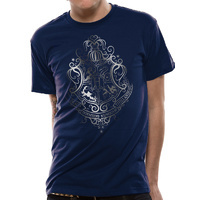 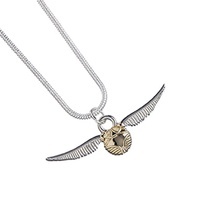 It even has an applique of Hogwarts crest on the front. 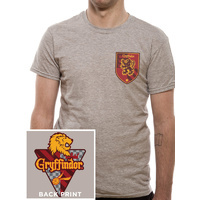 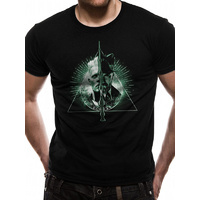 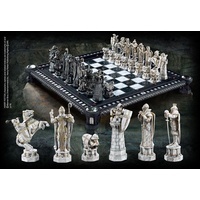 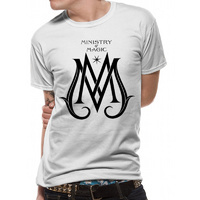 Go on, get yourself a CEDRIC DIGGORY Triwizard Tournament Shirt you deserve to be the fourth champion!